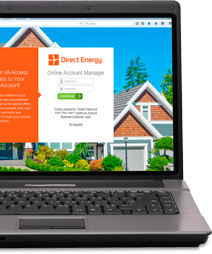 Home > FAQs > Global > Plans, Products, and Services > Direct Energy Products and Services > What is the Cancellation Fee or Early Termination Fee for my plan? If you cancel your Direct Energy electricity or natural gas service before your contract term expires, you may be assessed a cancellation or early termination fee. This fee is based upon the term length of your contract and your local utility company. Please see your Rate Plan Summary for more details.